Eat Right, is what I say all the time but before strenuous workout/ cardio taking right food provides you the energy and important nutrients required during exercise. There is a large scale of foods to take before hitting the gym which can variably be taken 30 to 60 minutes in advance. The biggest mistake is to gobble junk food in the name of carbohydrates as it is more deleterious than those so called high carbohydrates which makes you feel lethargic. We should fuel our body correctly to prevent Muscle Catabolism and to improve energy levels. 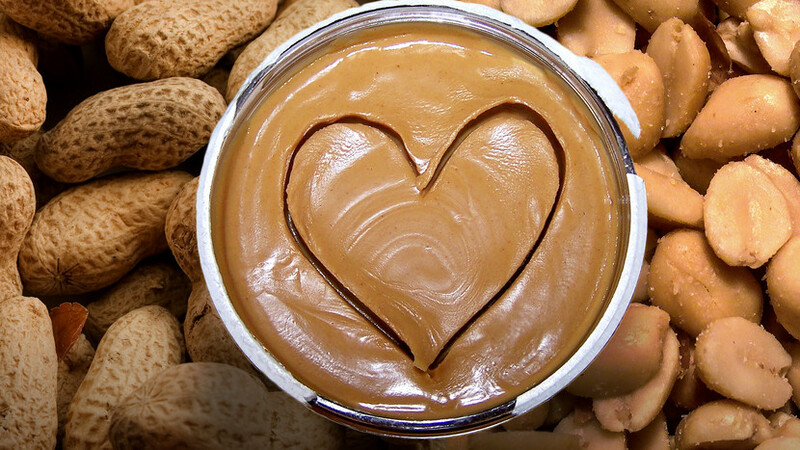 Here is a list of foods that are considered perfect to eat before a workout. 1. Banana: Two medium size bananas are enough for our hour long workouts. They contain natural sugar, starch and potassium which give energy to the body. 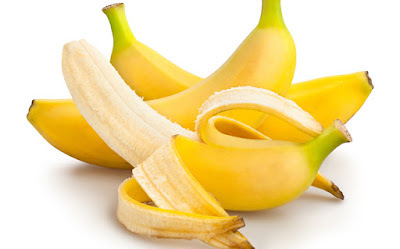 Eating banana boosts our glycogen stores and improves workout. Consume one or two banana 30-45 minutes prior workout. 2. High-Protein Oatmeal: Oats are ultimate pre-workout snacks. 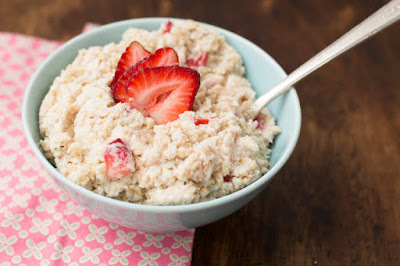 Oats are the great source of complex carbohydrates, soluble fibre(Beta glucan) and protein. Oats are loaded with fibre, which means they gradually release carbohydrates into your system and enhances energy. 3. 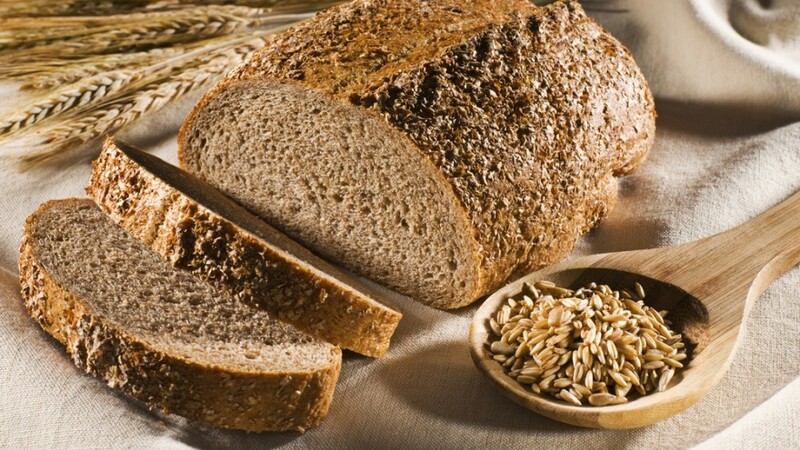 Wholegrain Bread: Another source of carbohydrates which continuously release energy for optimum workout. 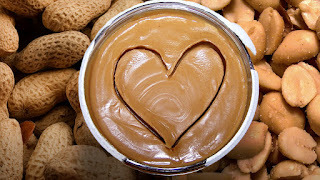 Topping it up with honey or peanut butter maximize with benefits during workout. Consume it 1-2 hour before workout for a very good energy level during workout. 4. Yoghurt: Yoghurt is the great quality food for protein and calcium. Mixing it with fruits gives you high quality carbohydrates. 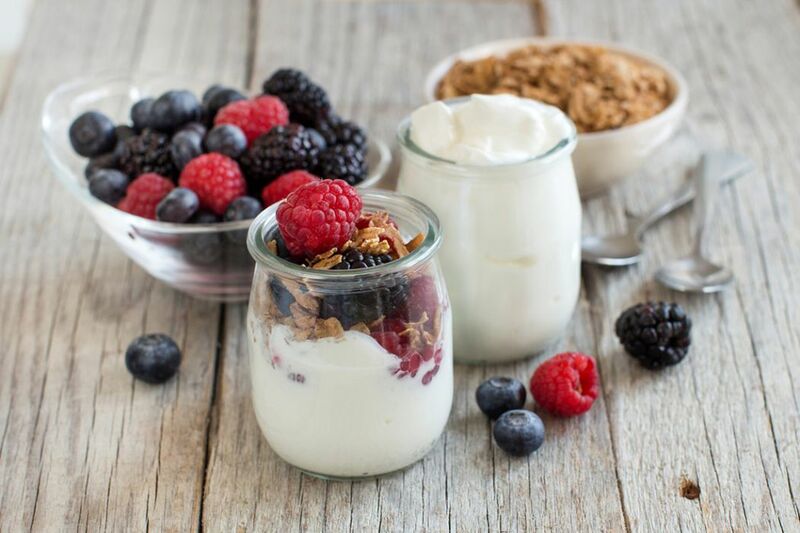 Carbohydrates from fruits break down quickly to give you quick energy and protein from yoghurt breaks down slowly and conserves energy for workout. 5. 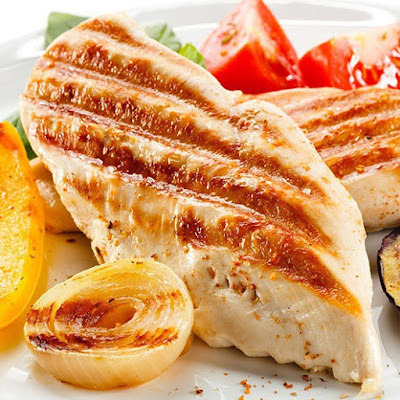 Lean chicken: A Classic pre-workout meal is chicken breast. It fuels your body continuously with carbohydrates for 2-3 hours. It has a good quality protein also. You can consider taking this before 2-3 hours of workout. 6. 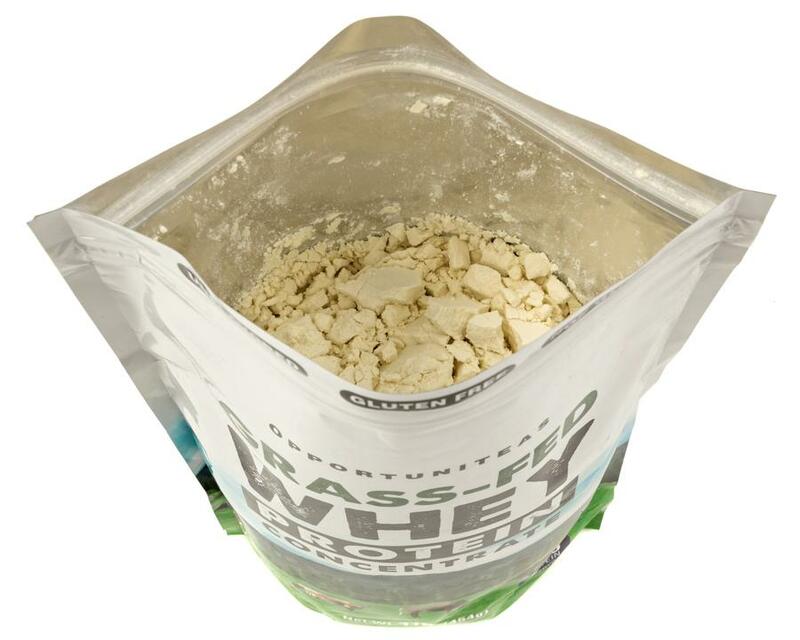 Whey Protein Powder: Whey Protein is an all time favourite pre-workout food if you are in hurry and can't make it to any of the given foods. Whey Protein, an extremely rich product of fast absorbing proteins and simple carbohydrates. 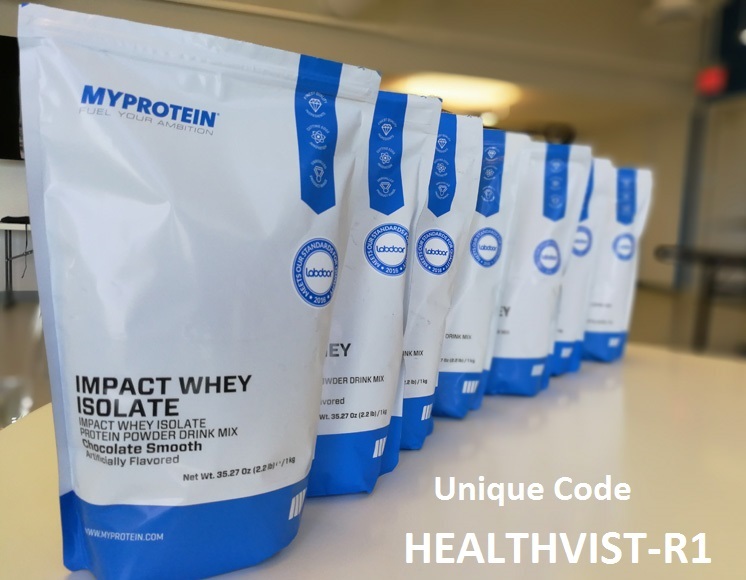 It prevents muscle catabolism during workout as simply as others do but with quality amino acids.